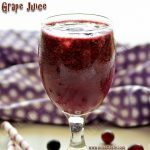 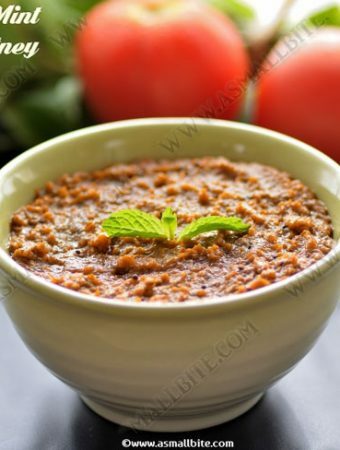 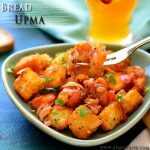 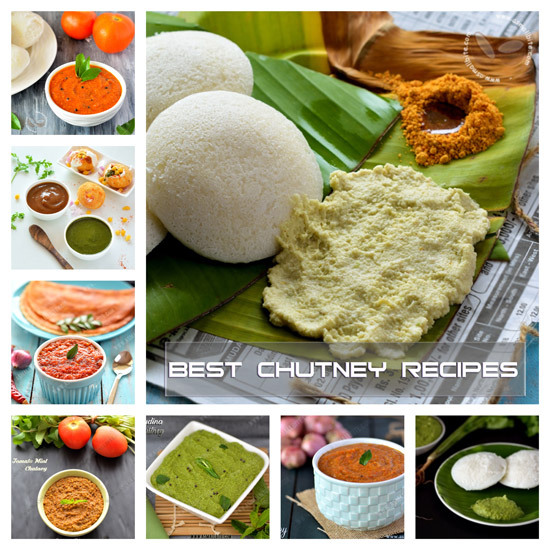 Here is a collection of 16 chutney recipes, as all of us know without chutney our breakfast is incomplete. 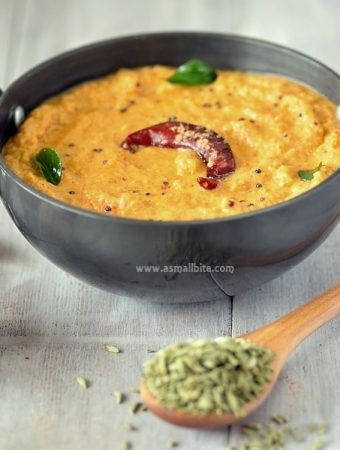 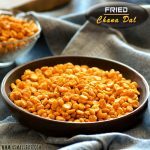 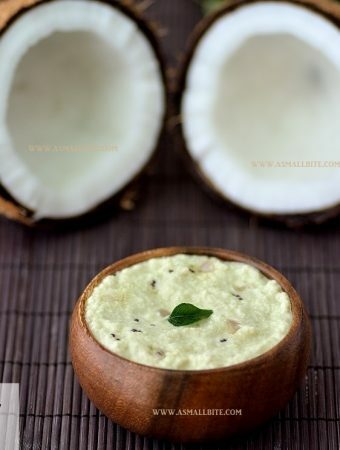 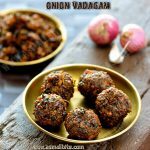 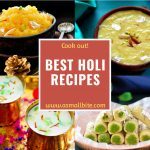 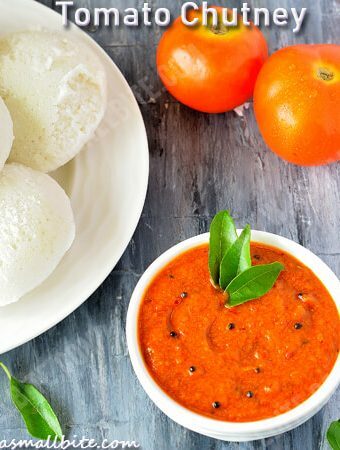 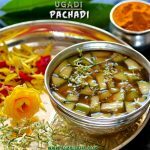 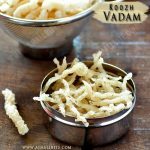 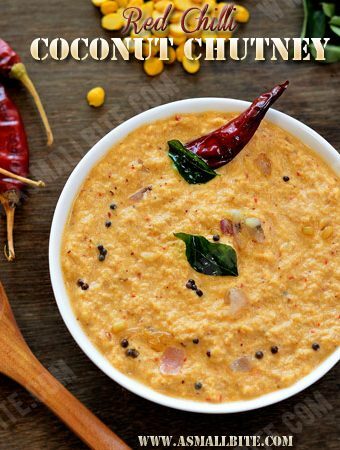 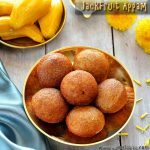 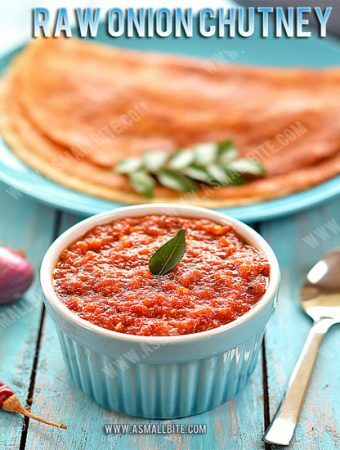 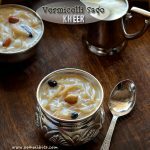 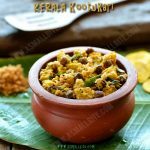 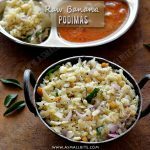 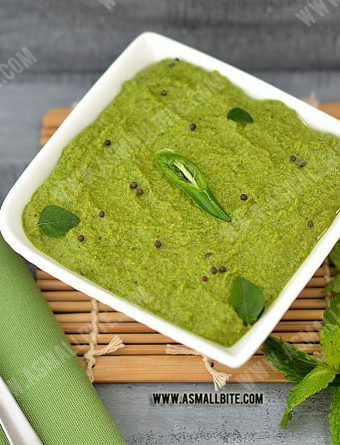 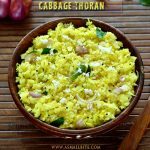 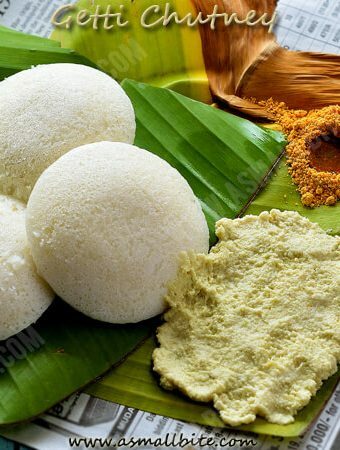 It is a quite essential dish, which goes well with idli, dosa, rava dosa, Pongal, set dosa, rava Khara Pongal, masala dosa, khichdi etc and the list is never-ending. 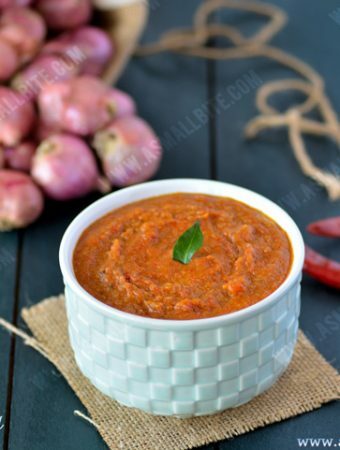 Some chutneys like kara chutney, onion chutney is a perfect travel accompaniment. 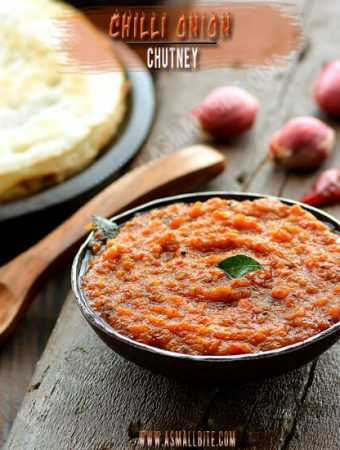 Also, raw onion chutney and raw garlic chutney does not call for much cooking. 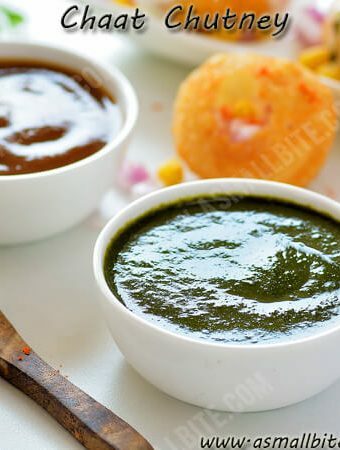 Then, finally, chaat chutney needs no intro as it is the most needed for a sandwich, pakora, etc. 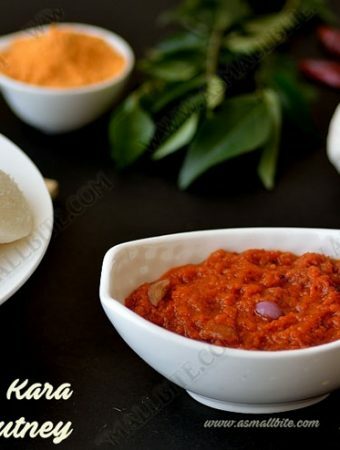 I have shared some chutneys with a short YouTube video, do watch it, if you like it, please don't forget to subscribe to my channel.